Soothing relief for Dry or Extra-Dry skin. 100% pure plant extracts. Zero preservatives. 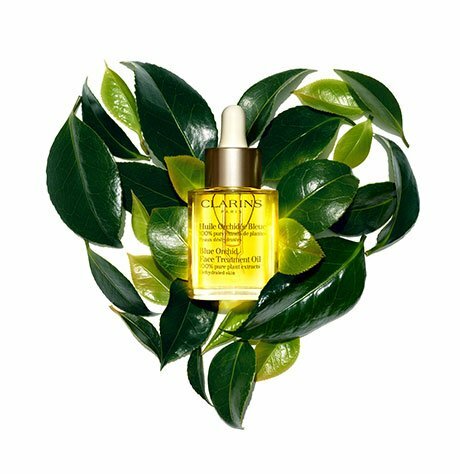 Clarins’ essential oils of Sandalwood, Cardamon and Lavender tone, soothe, comfort and decongest skin that is dry, irritated or stressed. Hazelnut Oil softens, smoothes and reduces redness. Helps prevent moisture loss and the formation of fine lines. Non-staining. 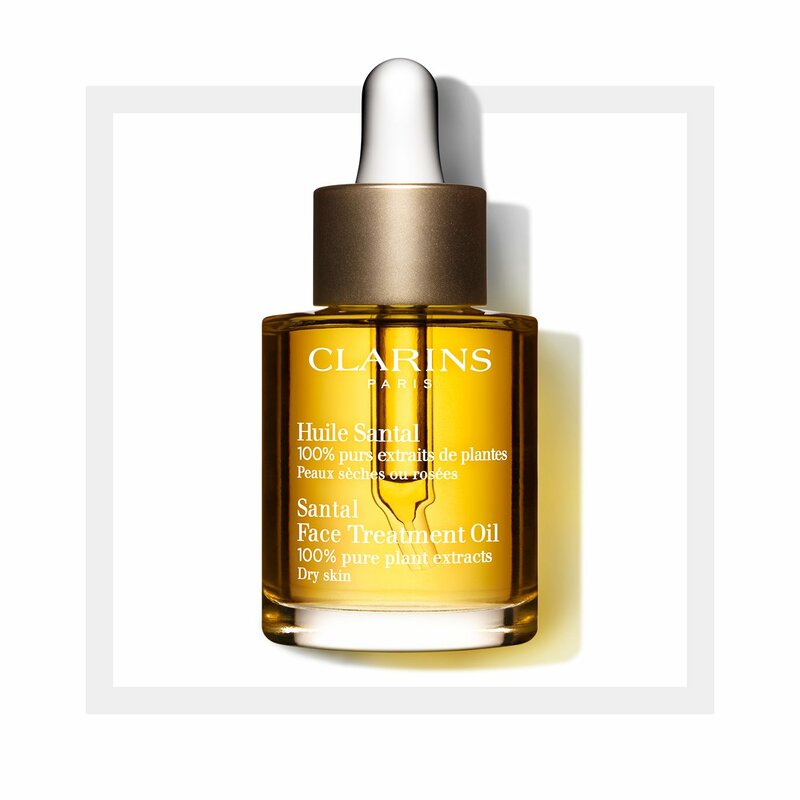 Rated 5 out of 5 by Jade from Love this product My sensitive skin loves this oil. After the first use at night, the next morning I noticed my complexion looked more even toned and had a glow and the redness was diminished. My best purchase ever!